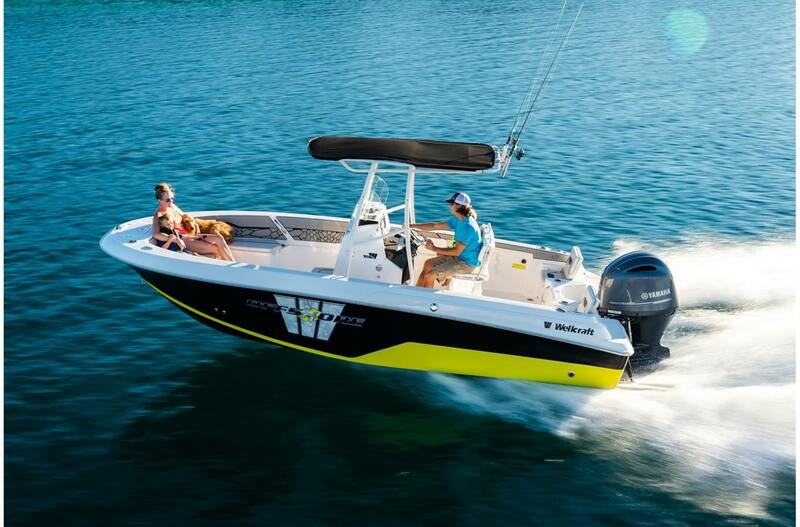 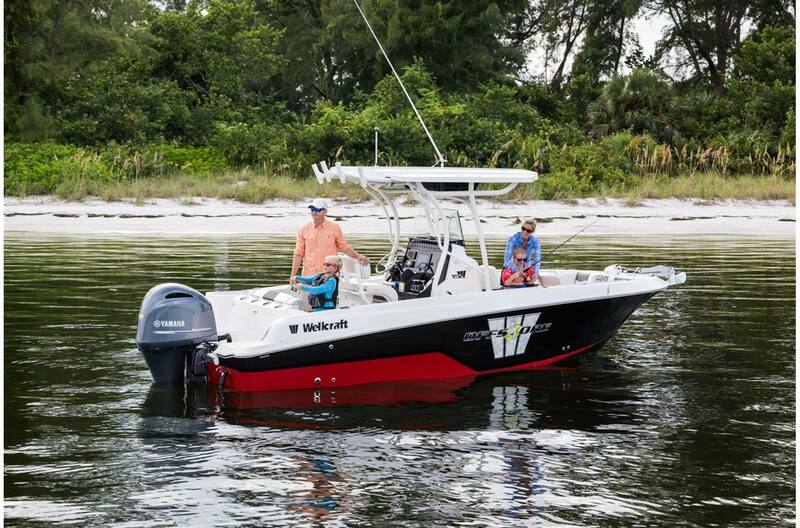 Wellcraft boats allow you to have safe, exciting fun on the water. 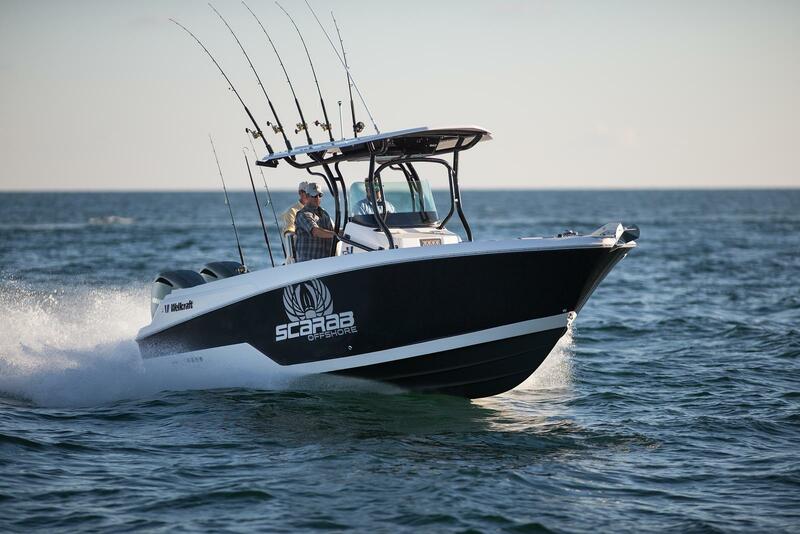 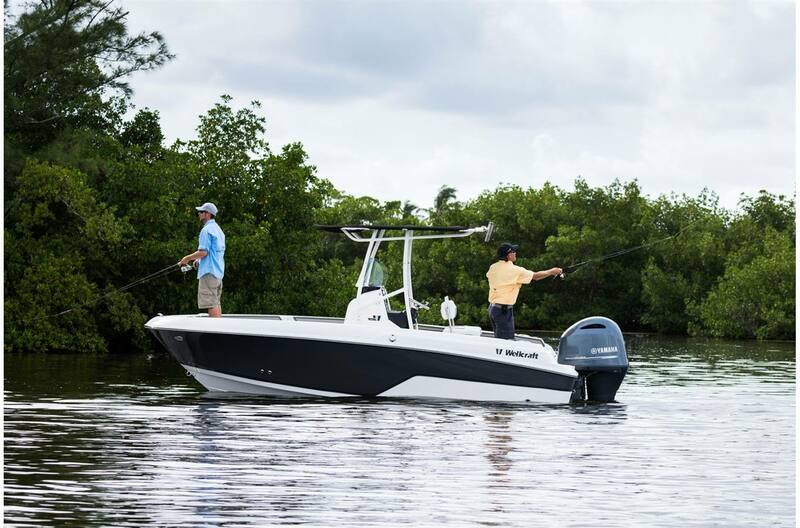 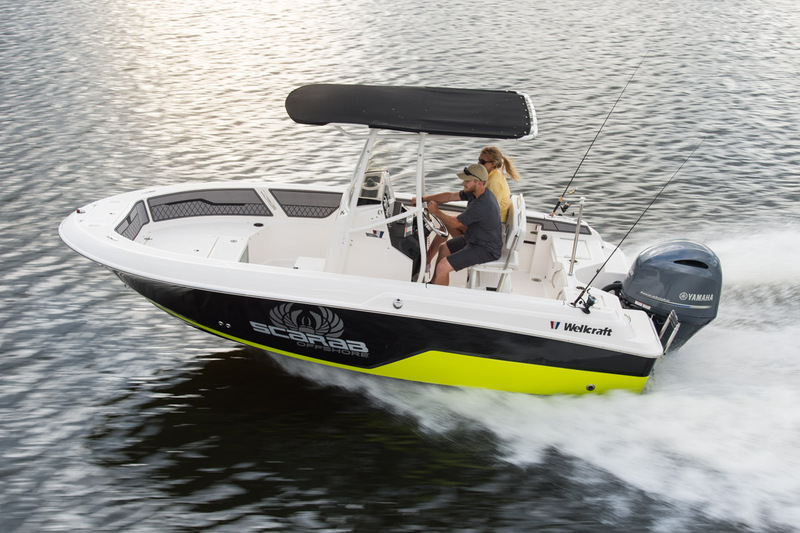 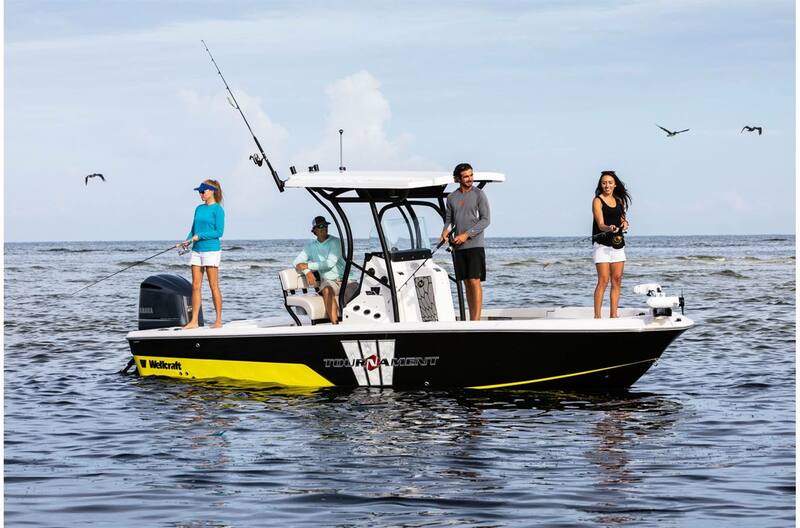 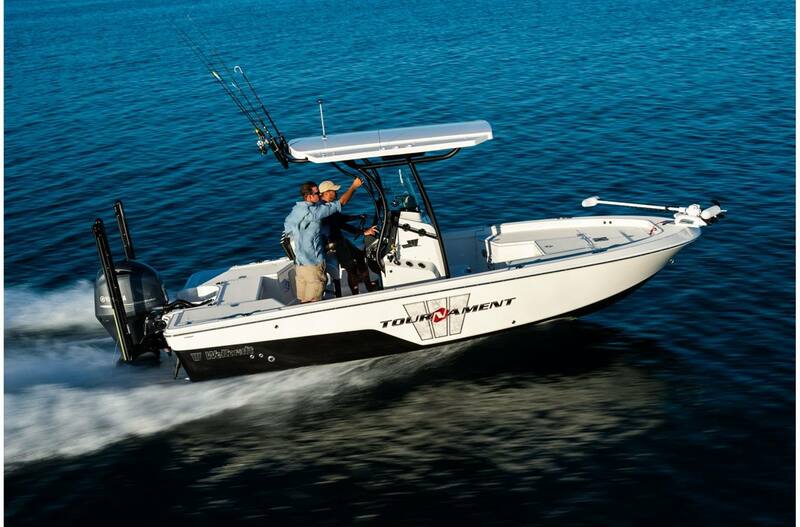 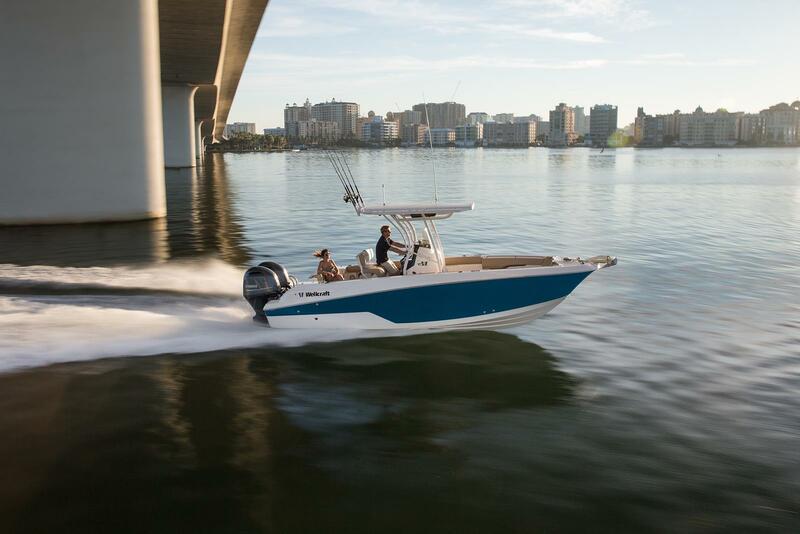 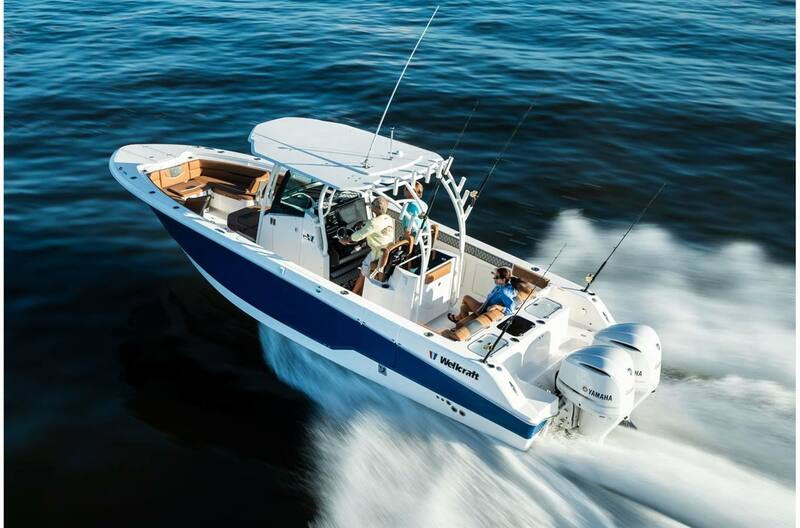 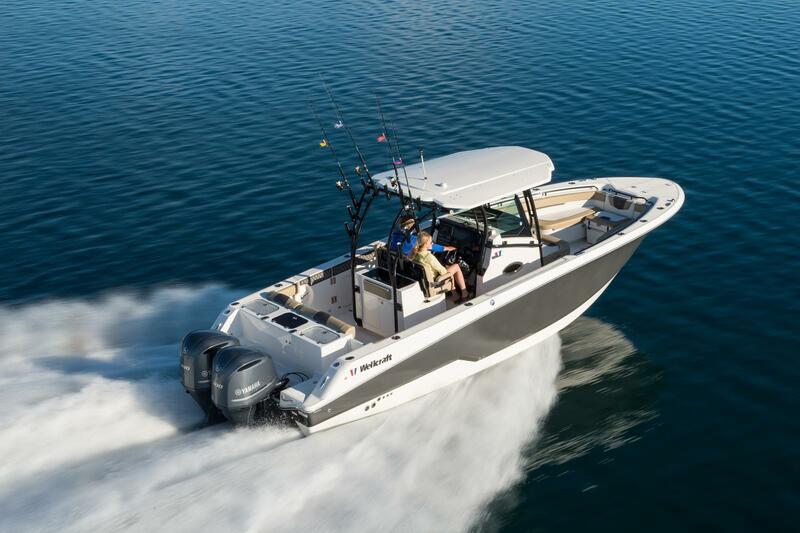 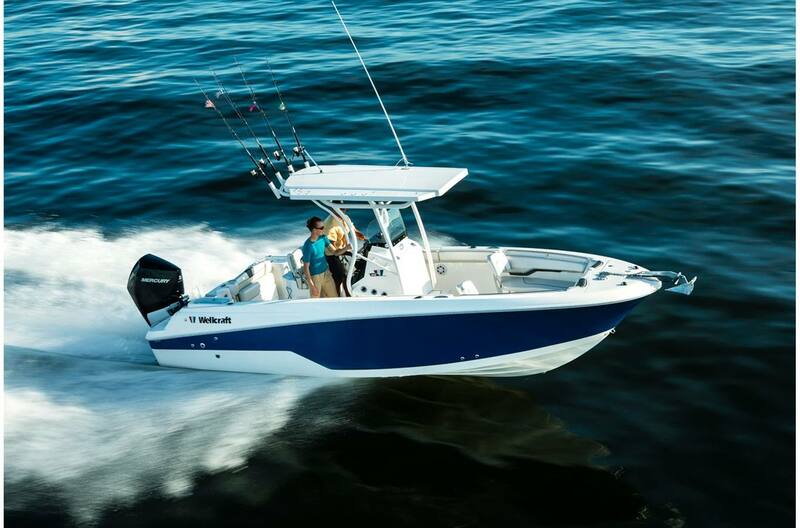 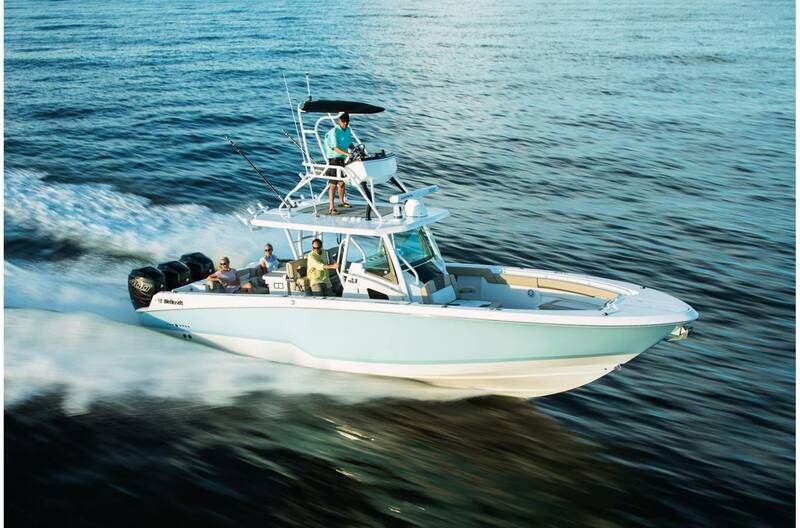 No matter the activity, like fishing or cruising, a Wellcraft boat can do it all. 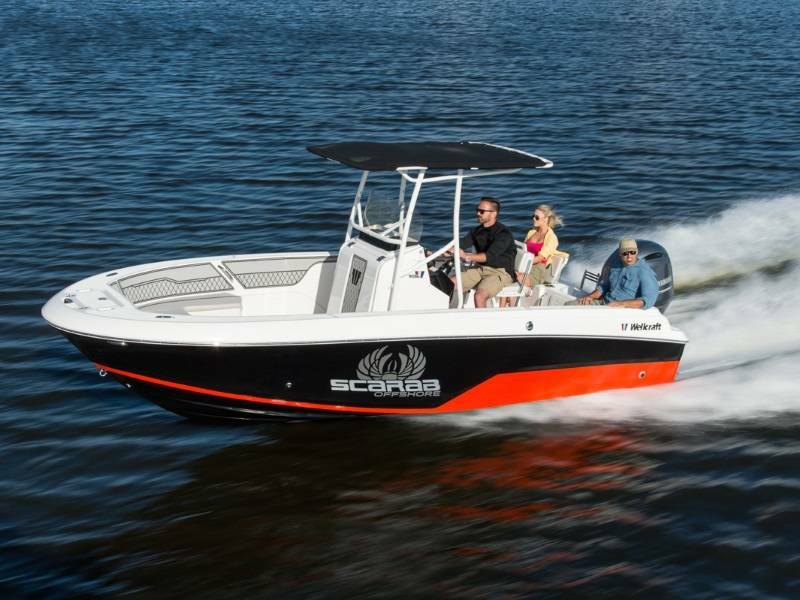 At Baywood Marina, we have a wide selection of Wellcraft boats for sale. 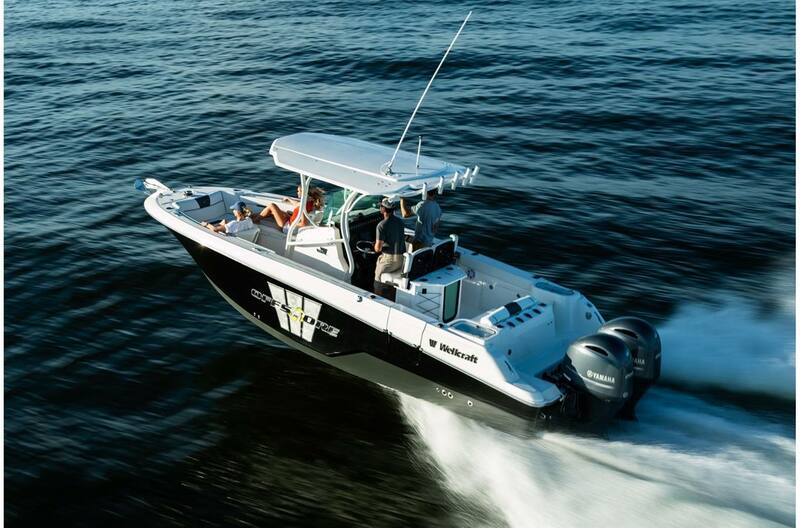 We are happily located in Brick, NJ so come by the shop today to find your next Wellcraft boat!